Are you seeking your ultimate soulmate? So many people are finding the Twin Flame Connection, but many will not be able to keep it. 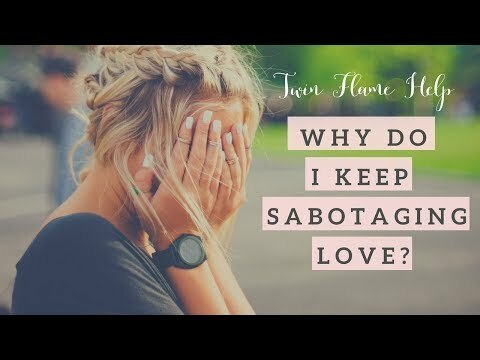 Here are the 7 most common Twin Flame sabotages that keep us in separation and missing out on true love. Learn to avoid them so you can call in and keep your Twin Soul with greater ease and grounding. By Dr. Amanda Noelle, the Twin Flame Matchmaker.